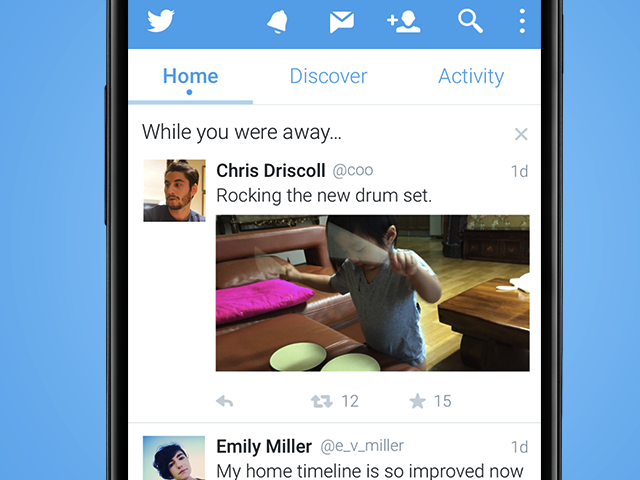 Last month, Twitter announced a feature for iOS app users called While You Were Away. Now, Twitter is rolling out this feature on Android. Last month, Twitter announced a feature for iOS app users called While You Were Away, surfacing relevant tweets that were posted since the user’s last visit. Now, Twitter is rolling out this feature on Android. Readers: Do you like the feature or do you find it annoying?